Good luck to Alison Crellin who is competing at this weekend British Triathlon Championships and aiming to qualify for the worlds!! 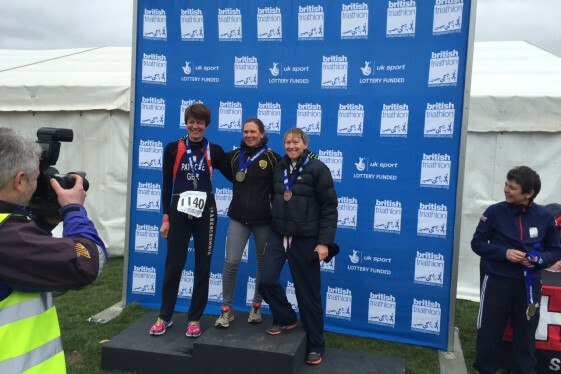 Alison Crellin 3rd at British National Duathlon Championships!! Well done To Alison Crellin who came 3rd at the National British Duathon Champs at Clumber Park. A great result after coming back from a recent injury. Next stop the WORLDS!!! New sportive training camp dates now available for spring 2015. 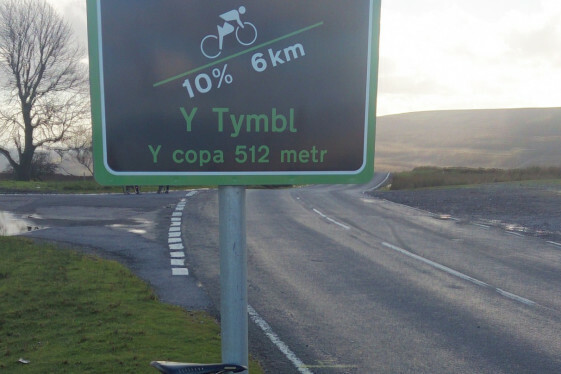 Including Wye Valley/Welsh Borders dates designed as Velothon Wales prep camps. Fabulous long weekend of riding over terrific sportive cycling terrain. Alex Dowsett won the gold medal in the Commonwealth games individual time trial covering the course in less than 48 minutes averaging an awesome 420 watts. We don’t promise miracles but if you want an expert coaching plan to increase your power output get in contact to maximise your training time for greater improvement. Come and join is in the Wye Valley area for our next 3 day sportive training camp starting on 8th August. Some of the best sportive roads to ride on along the Wye Valley, Forest of Dean and Welsh border areas while getting expert qualified personal coaching. Friday 8th to Sunday 10th August we host another fabulous sportive training weekend in the Forest of Dean to ride some of the great sportive roads of the Wye Valley/Forest of Dean/Monmouthshire region including those used at this year’s national road race championships. Come along and try the roads likes of Cav and Wiggo will have raced on this year. Watch this space as we look to build on our long weekend sportive training camp programme. Additional dates and locations to be announced soon! SunSport Coaching fitness testing lab is based in Manchester. Our Majorca fitness lab opens in March at the SunVelo training camp . For more information please email enquiries@sunsportcoaching.com .